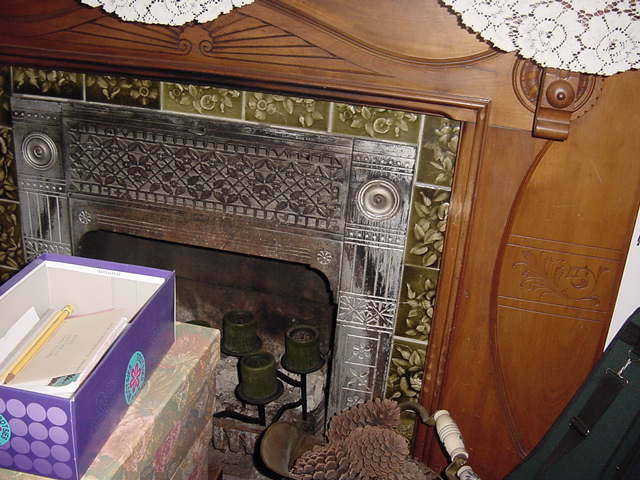 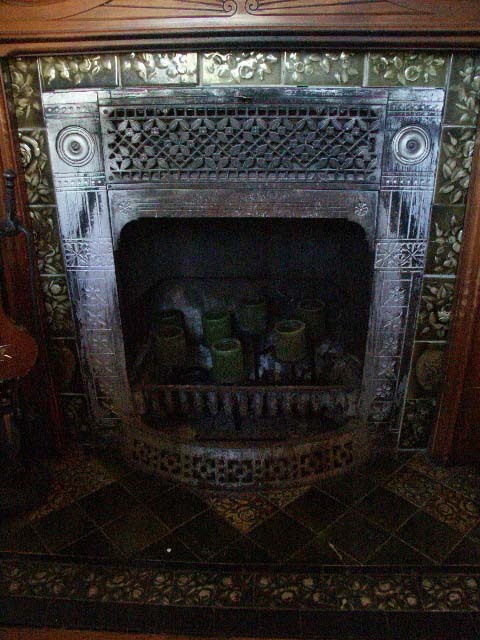 From: "Fernando E. Lamas, MD"
Attached are the fireplace photos. 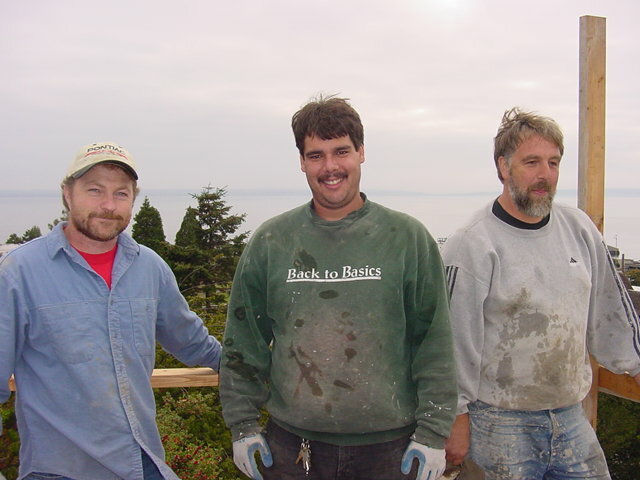 Thank you very much for the help you have given us. 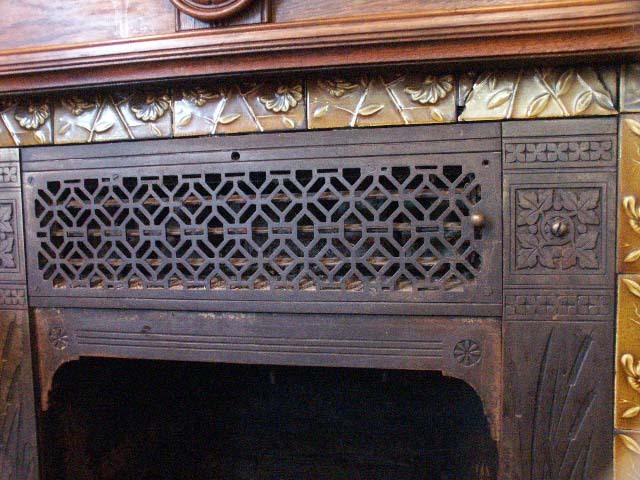 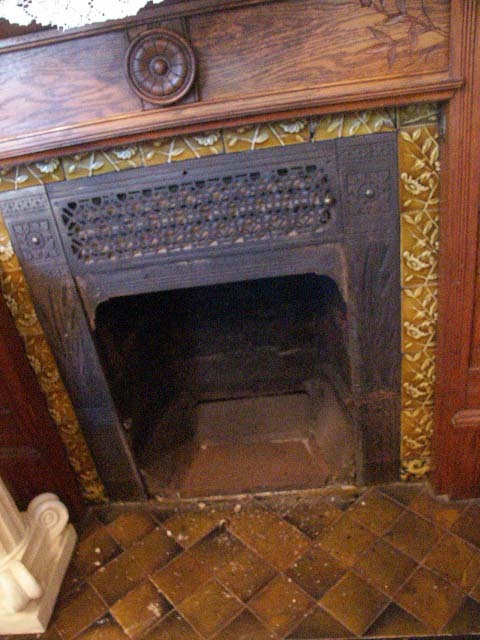 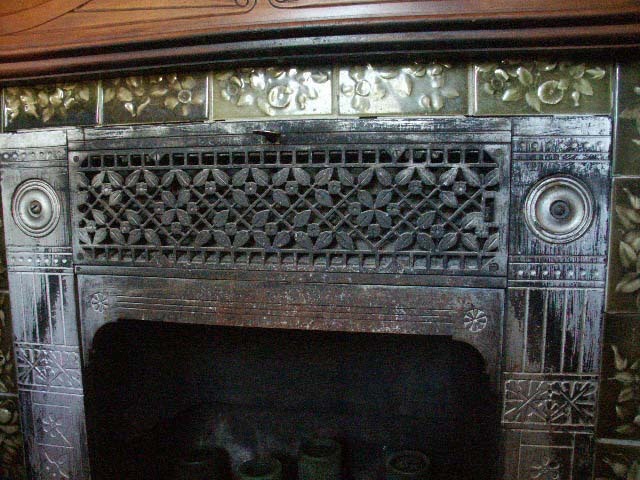 Note: The pictures show a fireplace patented in 1876 by the E.A. 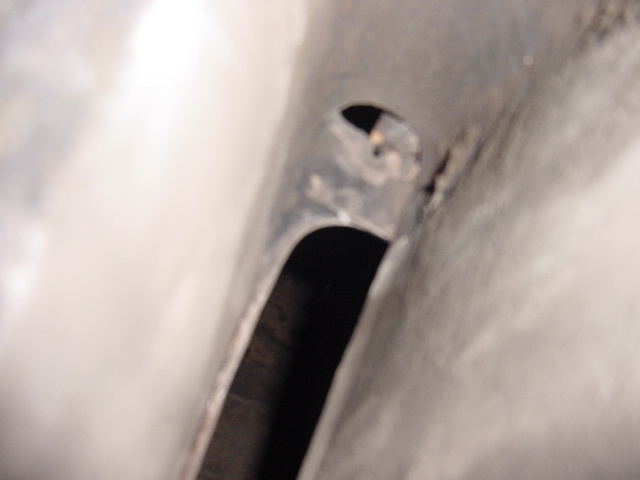 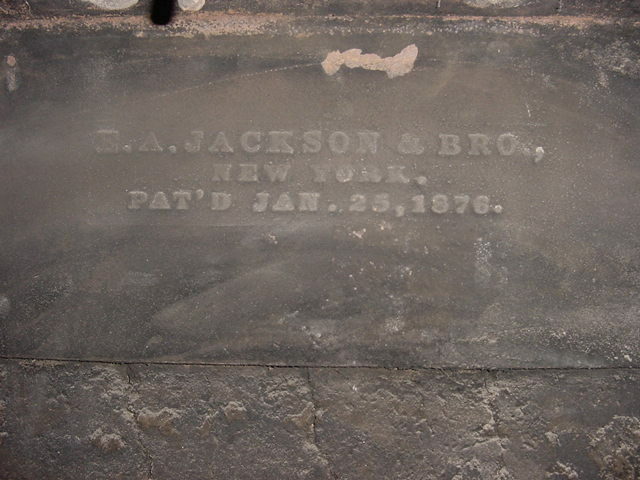 Jackson & Bro Fireplace Co. that had a heat exchanger right above the fireplace opening in the throat. 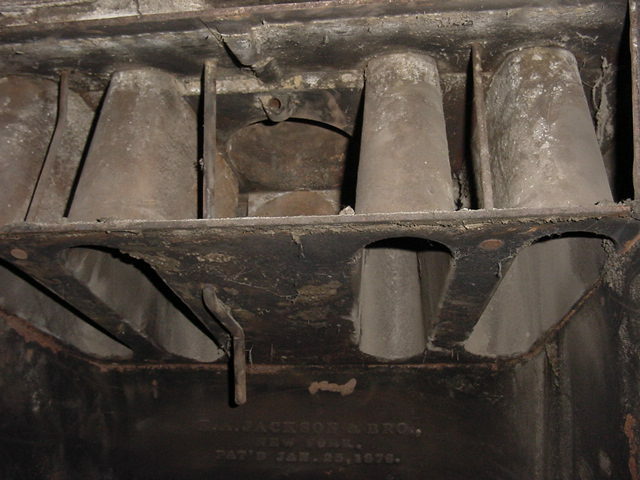 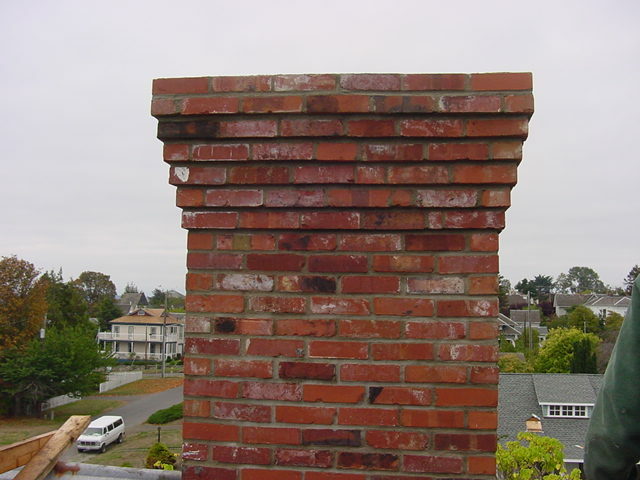 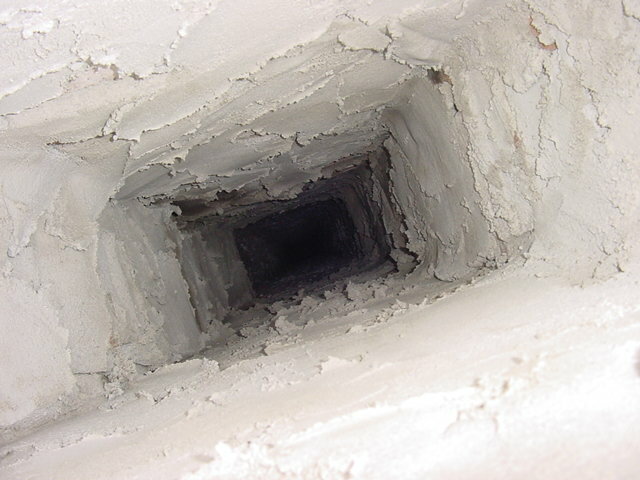 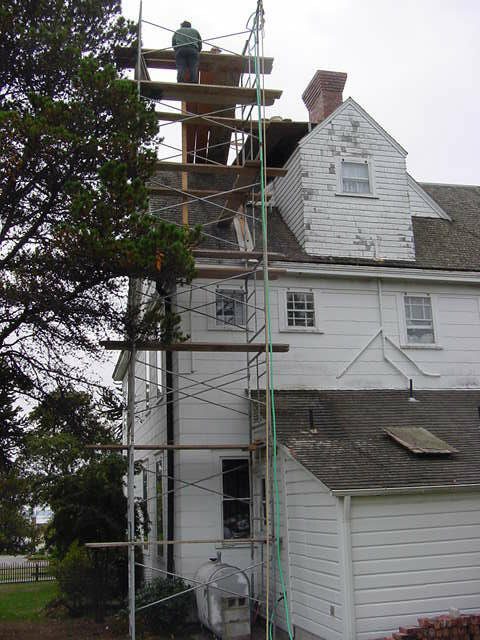 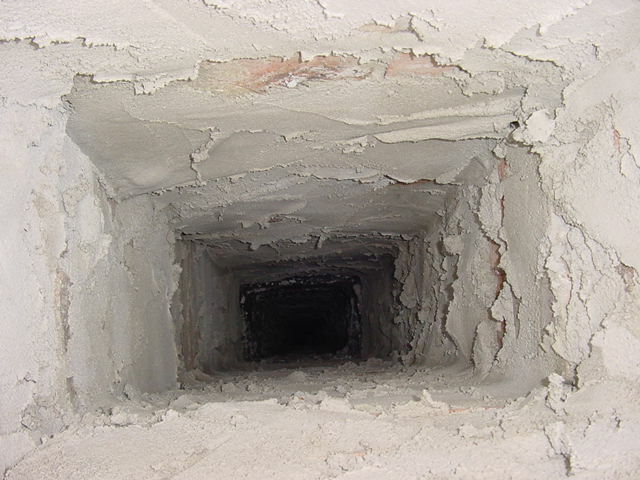 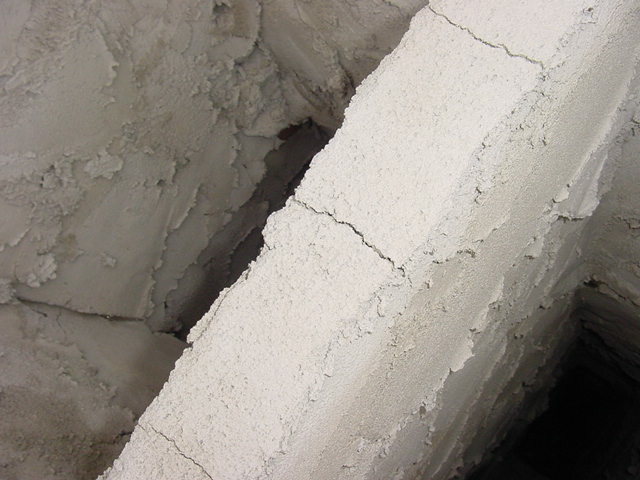 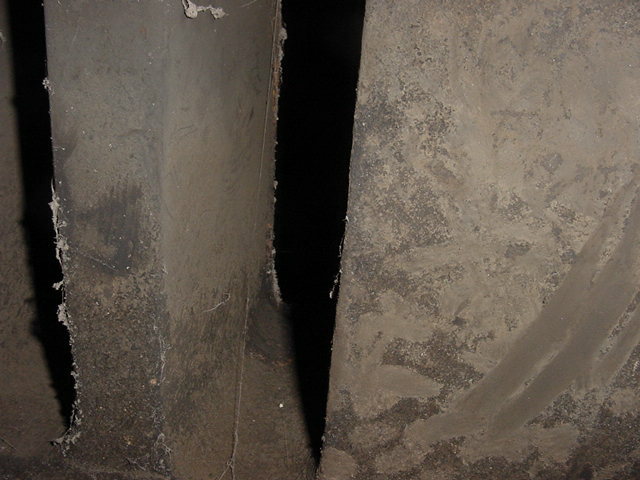 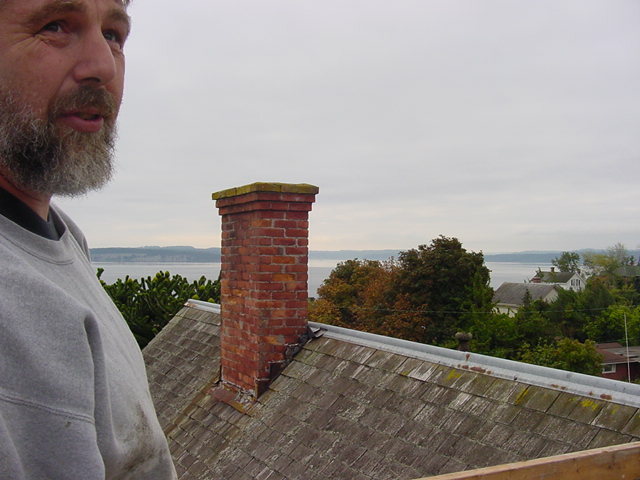 The flue gasses passed through slots in a sheet metal chamber into which room air would enter through the grille in the fron of the fireplace trim and be ducted through tubing inside masonry passageways to the rooms behind and above.